Life in the Village of Lancaster is based on the idea of community. This idea was at the center of the rehabilitation of Central Avenue. Within this community there is a top notch school district, several private school options, a variety of choices for churches, and four unique parks. The Lancaster Central School District takes great pride in not only the quality of educational, athletic and extra-curricular programming, but also the strong sense of community involvement with the schools. Boasting five elementary schools, 2 middle schools, and a high school that offers many state-of-the art and awarding winning programs, the school district is committed to creating the best possible learning environment for the students. Lancaster is also home to private schooling options. Contact the schools directly for more information. There are many places of worship in the Lancaster community. Contact the churches directly for more information. The Village of Lancaster is home to 4 unique parks. It is also close to several other spectacular parks within the Town of Lancaster. All of these parks are for the residents of the Town and Village of Lancaster. With the exception of Como Lake Park, which is managed by the Erie County Parks Department, all of the parks in the village are maintained by the Town of Lancaster Recreation Department. The splendor of Como Lake Park cannot be missed. A hisoric lighthouse sits beside a placid man made lake. One of seven spectacular parks operated by the Erie County Parks Department, Como Park is acre after acre of tranquility. With tennis courts, softball diamonds, volleyball courts, two enclosed shelters and many open air picnic areas, Como Park is the perfect place for your get together. 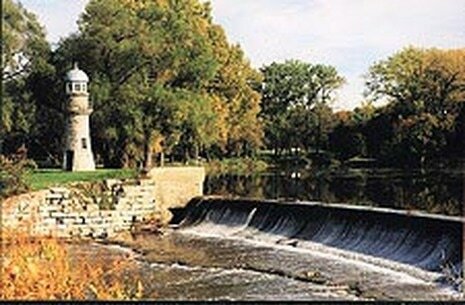 ​A two minute stroll from the center of the Village, Fireman's Park overlooks Cayuga Creek as it meanders through the Village. There is a small picnic shelter available, without reservations, and several seating areas. A monument to all of the men and women that volunteer their lifesaving skills is the centerpiece of this unique park. Home to the Lancaster Town Pool, Keysa Park, also has a baseball diamond and a large covered picnic shelter. The Town Pool offers a variety of swimming programs for all ages during the summer months. There are also basketball courts, tennis courts and indoor lavatory facilities. 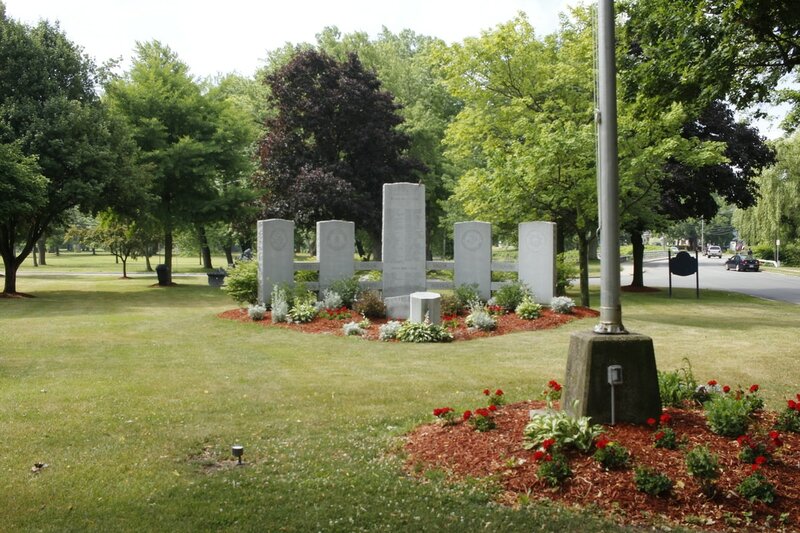 ​Located adjacent to Como Park on Lake and Pardee Avenues, Veteran's Park/Monument is a beautifully set area that serves as a powerful memorial to all of the men and women of Lancaster who gave their lives while serving their country. Set with flagpoles and cannons, this jewel in Lancaster is also host to a Memorial Day Celebration sponsored by the local VFW Post. For more information about these programs or other questions, contact the Town of Lancaster Recreation Department at (716) 684-3320.